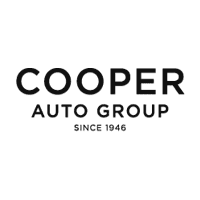 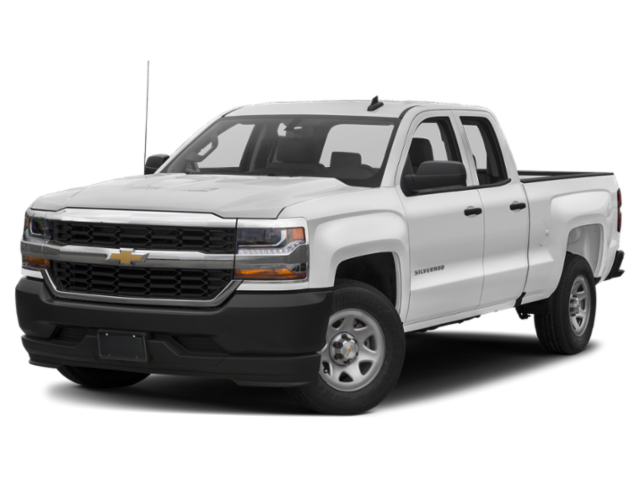 $9,725 off MSRP! 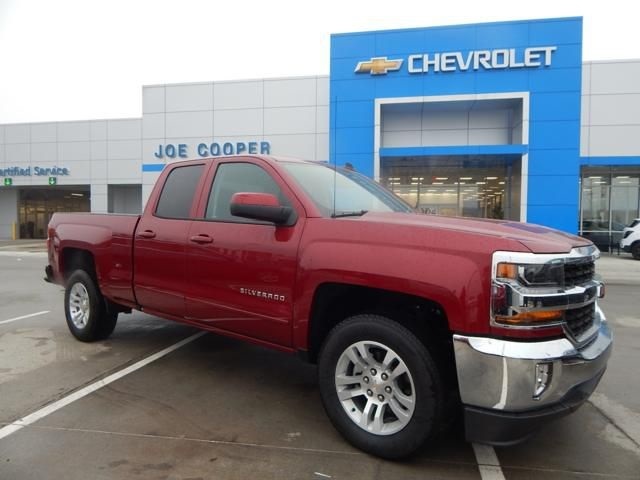 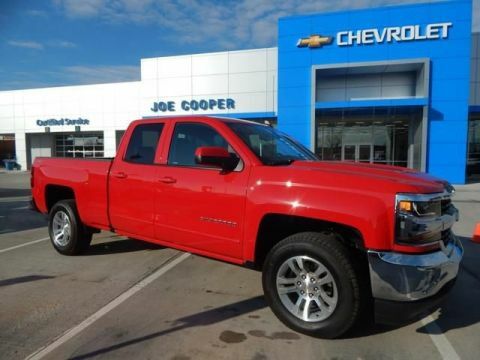 Joe Cooper Chevrolet Cadillac of Shawnee is honored to offer this good-looking 2019 Chevrolet Silverado 1500 LD LT in Red Tintcoat with Black interior. 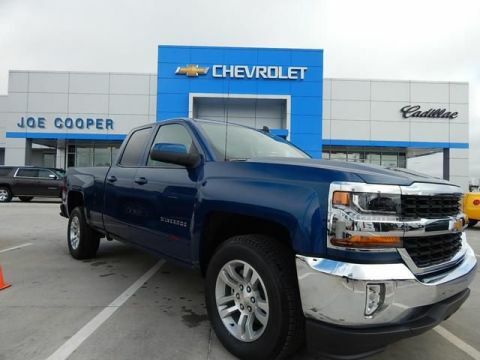 Well quipped with All Star Edition (10-Way Power Driver's Seat Adjuster, 110-Volt AC Power Outlet, Dual-Zone Automatic Climate Control, Integrated Trailer Brake Controller, Manual Tilt & Telescoping Steering Column, Rear-Window Electric Defogger, Remote Vehicle Starter System, Thin Profile LED Fog Lamps, and Unauthorized Entry Theft-Deterrent System), Preferred Equipment Group 1LT (4.2" Diagonal Color Display Driver Info Center, Body Color Bodyside Moldings, Body-Color Door Handles, Body-Color Mirror Caps, Body-Color Power-Adjustable Heated Outside Mirrors, Chevrolet 4G LTE, Chevrolet Connected Access, Chrome Front Bumper, Chrome Grille Surround, Chrome Rear Bumper, Color-Keyed Carpeting Floor Covering, Deep-Tinted Glass, Driver & Fr Passenger Illuminated Vanity Mirrors, HD Radio, Leather Wrapped Steering Wheel, Manual Tilt-Wheel Steering Column, OnStar & Chevrolet Connected Services Capable, Rear 60/40 Folding Bench Seat (Folds Up), Rear Wheelhouse Liners, Remote Keyless Entry, Remote Locking Tailgate, Single Slot CD/MP3 Player, SiriusXM Radio, and Steering Wheel Audio Controls), 3.42 Rear Axle Ratio, 40/20/40 Front Split Bench Seat, 4-Wheel Disc Brakes, 6 Speakers, ABS brakes, Air Conditioning, Alloy wheels, AM/FM radio: SiriusXM, Bodyside moldings, Brake assist, Bumpers: chrome, CD player, Cloth Seat Trim, Compass, Delay-off headlights, Driver door bin, Driver vanity mirror, Dual front impact airbags, Dual front side impact airbags, Electronic Stability Control, Emergency communication system: OnStar and Chevrolet connected services capable, Exterior Parking Camera Rear, Front anti-roll bar, Front Center Armrest w/Storage, Front License Plate Kit, Front reading lights, Front wheel independent suspension, Fully automatic headlights, Heated door mirrors, Heavy Duty Suspension, High-Intensity Discharge Headlights, Illuminated entry, Low tire pressure warning, Occupant sensing airbag, Outside temperature display, Overhead airbag, Overhead console, Panic alarm, Passenger door bin, Passenger vanity mirror, Power door mirrors, Power steering, Power windows, Premium audio system: Chevrolet MyLink, Radio data system, Radio: AM/FM 8" Diagonal Color Touch Screen, Rear reading lights, Rear step bumper, Remote keyless entry, Speed control, Speed-sensing steering, Split folding rear seat, Steering wheel mounted audio controls, Tachometer, Tilt steering wheel, Traction control, Trip computer, Variably intermittent wipers, Voltmeter, and Wheels: 18" x 8.5" Bright-Machined Aluminum.